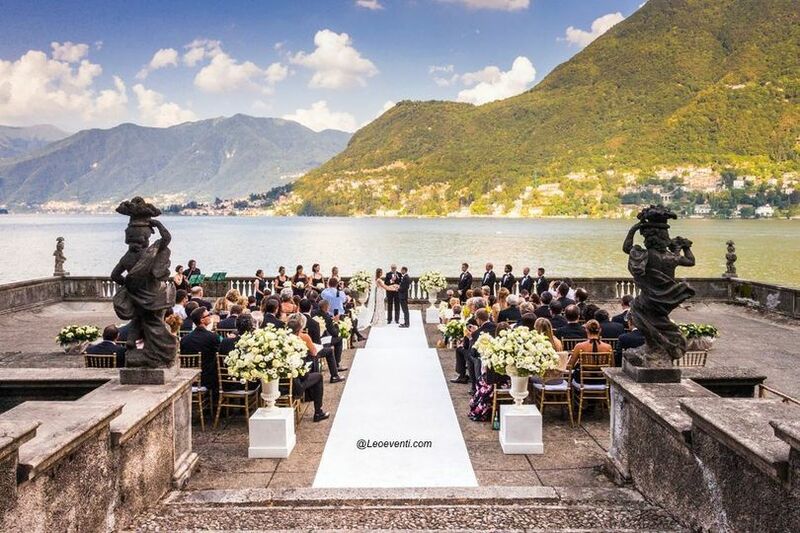 Leoeventi - Weddings in Italy is a wedding planning company based in Turin, Italy. 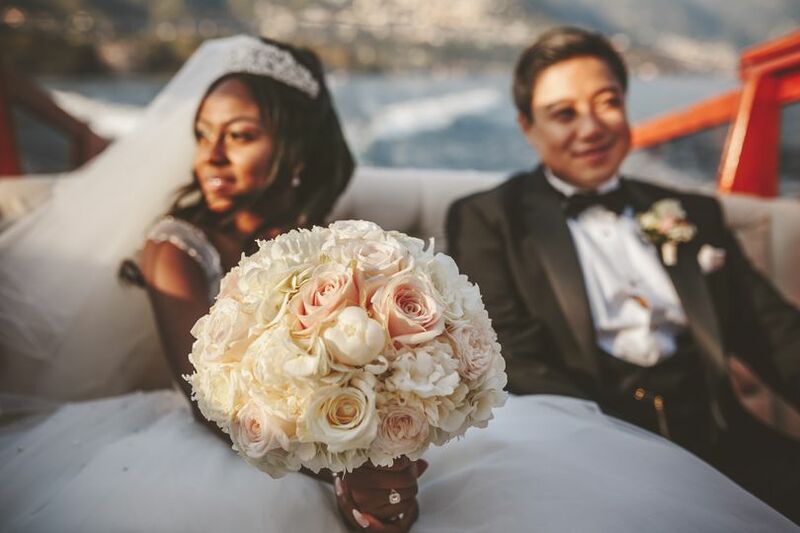 Their wedding planners and flower designers have been organizing weddings since 2005 in and around Lake Como, Lake Maggiore, Italian Riviera, Tuscany, Amalfi Coast, Puglia, Rome, and Sardinia. 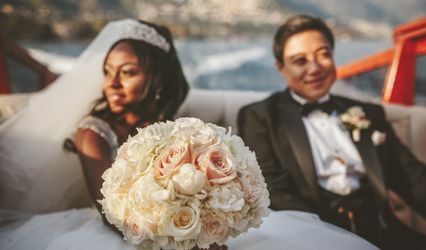 Their goal is to provide assistance and guidance to help couples craft their dream wedding. We really wish to thank you so much for organising such a beautiful wedding… everything was as we have always dreamt it would be… our friends and family are still talking about it!!! Everything was just perfect, the flowers, the arrangements, the excellent caterer and the timings of the event! We are “promoting” your name and we hope there will be soon, among the guests at our wedding, some new “Leoeventi couples”!!! Monica and Paola are great in every single detail always! Extremely professional and problem solving. To cooperate with them it's always a pleasure for averybody. A wedding by them it's fantastic and unique.